The protest of current NFL and former University of Nevada Wolf Pack football player, Colin Kaepernick during the national anthem to bring attention to racism...is creating controversy. 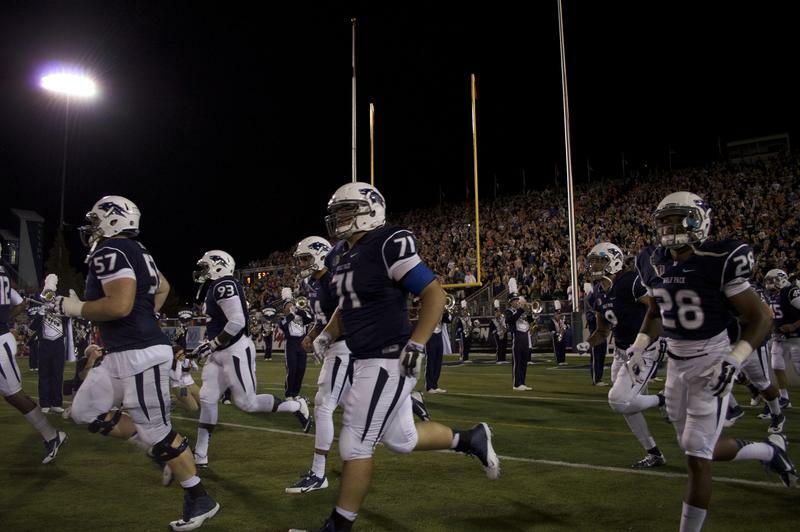 Nevada athletics will finalize some big changes this fall. 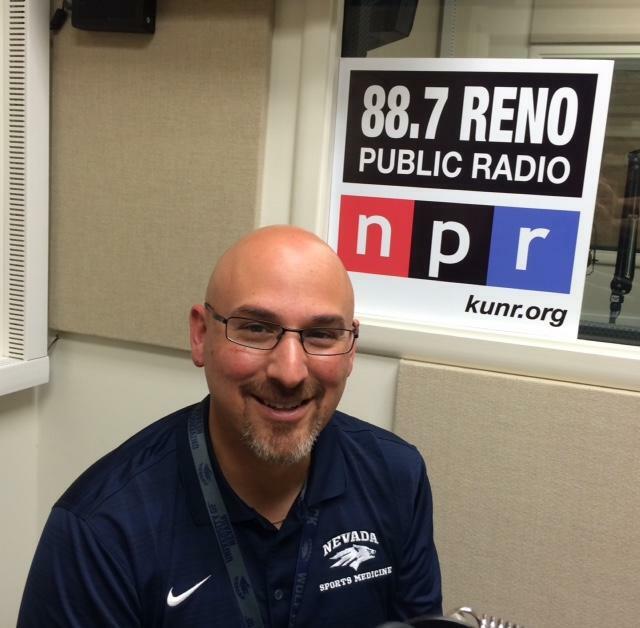 Reno Public Radio’s Marcus Lavergne recently sat down with Athletic Director Doug Knuth for a Wolf Pack sports summer update. Renovations at the University of Nevada's Mackay Stadium will be completed this fall according to Knuth. The major goals for those changes are increased safety and comfort and an enhanced game time experience. The Nevada Wolf Pack football team starts conference play in a big way this weekend, facing off against its southern adversary in the annual Battle for Nevada. 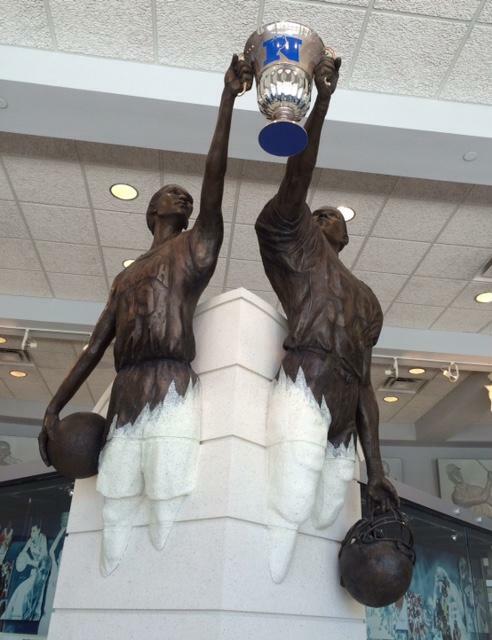 Reno Public Radio’s Marcus Lavergne reports. The last time the UNLV Rebels entered Mackay Stadium was in 2013 when they beat the Pack shattering a nearly decade-long winning streak and sending the coveted Fremont Cannon Trophy back to Las Vegas. The Wolf Pack reclaimed that trophy last season. Nevada’s Athletic Director Doug Knuth says that behind the cannon, there's a rivalry fans relish. Students at UNR go back to school today, many of them student athletes. On the University of Nevada School of Medicine health watch we’re talking about children participating in organized sports and sports medicine at UNR. Our guests are Dr. Arthur A. Islas, director of the sports medicine fellowship and the team physician for Wolf Pack Athletics. Leading this discussion is Richelle O’Driscoll, director of public affairs for the Division of Health Sciences and School of Medicine. Student-athletes in nearly every sport at the University of Nevada, Reno improved their academic progress scores from last year. This week, the NCAA released the Academic Progress Report, or APR. It tracks eligibility and retention of student-athletes at Division I colleges and universities. All 16 of Nevada's sports programs met or exceeded the 930 point benchmark set by the NCAA. Ten of those programs scored a perfect 1,000 for the 2013-14 school year, including women's basketball, softball and men's tennis. 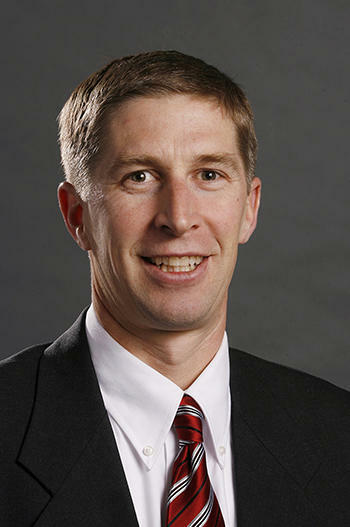 UNR Athletic Director Doug Knuth.